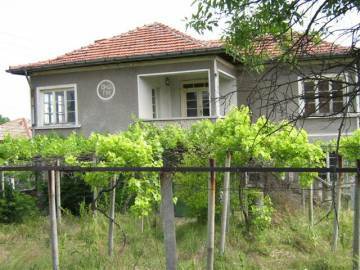 Property for sale in Bulgaria, a rural house with a big garden in the village of Levka, very close to the Turkish border town of Svilengrad. The village will provide you peaceful life in Bulgaria and friendly neighbours. 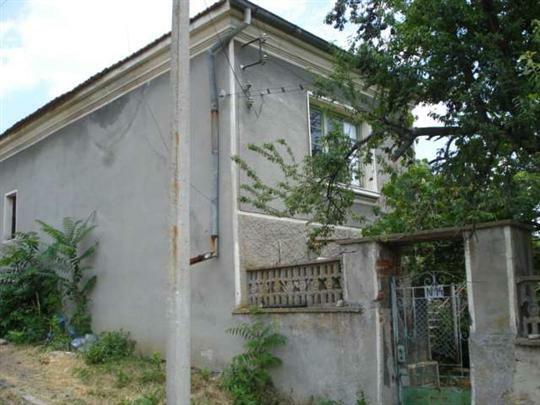 We offer for sale a solid two-story house with a big garden in the Haskovo area. Buy property in good condition in the village of Konstantinovo. 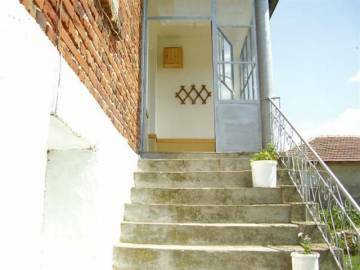 Good opportunity to purchase a Bulgarian property in a lovely area.